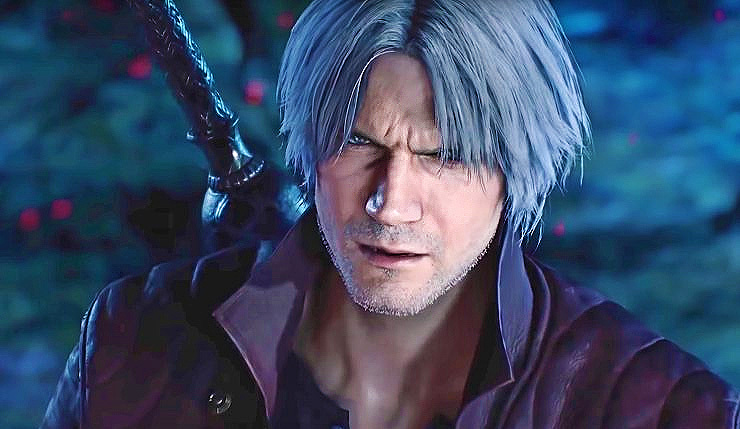 Most of the Devil May Cry 5 gameplay we’ve seen to date has focused on Nero, but what about good ol’ Dante? We haven’t seen as much of him in action, but, thankfully, Capcom’s UK branch has stepped up to remedy that with a new 20-minute-plus gameplay livestream. In the new footage we see Dante exploring, solving some simple puzzles, and, of course, taking out numerous demons with his crazy new twin motorcycle swords and other deadly weapons. The footage culminates in a challenging-looking boss fight against a big bat-winged demon knight, who forces the player to switch between various combat styles. Check out the footage below (don’t worry, all cutscenes are skipped, so there aren’t any serious spoilers). Devil May Cry 5 will feature three characters – Dante, Nero, and new character, V (check out a trailer featuring him, right here). Which do you think will end up being your favorite character? Devil May Cry 5 unleashes the hellfire on PC, Xbox One, and PS4 on March 8, 2019.